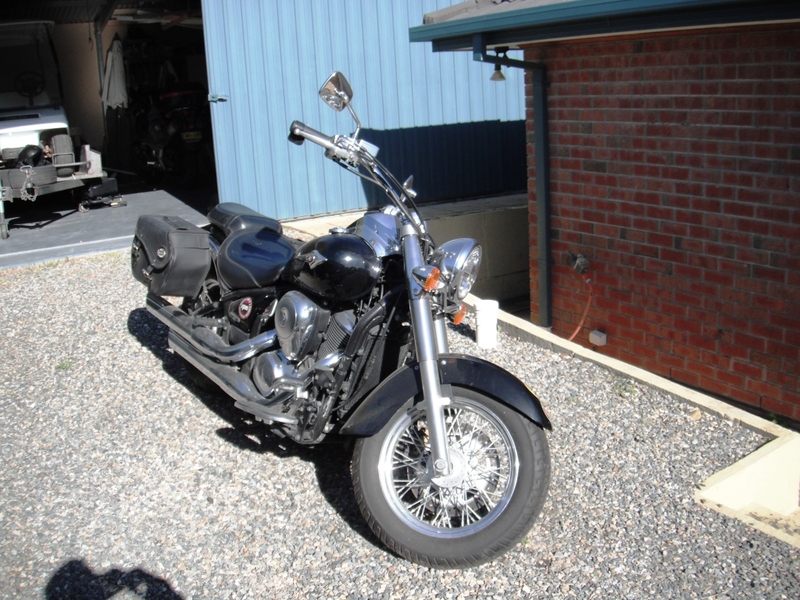 Rise of the Phoenix, a Motorcycle Resurrection. My VN900 had been on the charger overnight and it was time to give starting her another go. Pushed her out of the shed once again and dreaded the thought of needing to push her back in if she failed to start. Well I managed to get her started but was running very rough. I thought I would take her for a run and after warming up and getting a little oil around the engine she could clear her throat and run better. I managed to get her to the highway and I opened the throttle up. Oh not good at all! Only running on one cylinder. I was about 2km down the road and decided to get her back home before anything major happened. I had some traffic behind me so I pulled over to let it past before I done the U turn to limp back to home. As I pulled over I could tell it was about to stall so I gave her some throttle and looked in the rear view mirror to see the dreaded plumes of blue smoke blocking my vision. Still I didn’t want to stall the engine so I gave her some more twists of the throttle. More blue smoke. I managed to complete the U turn and then something happened. It was like the “Rise of the Phoenix” suddenly both cylinders were firing and as I was still on the gravel verge after doing the U turn, the added power of both bangers firing sent the rocks flying. It certainly took me by surprise but I managed to keep her under control. I was now so please with her performance it was time to take that ride I had planned. I decided not to go too far just in case the Phoenix let me down. Yep, after owning her from new in 2007 it was time to give her a name and after the amount of smoke she bellowed out I think Phoenix is quite suitable. 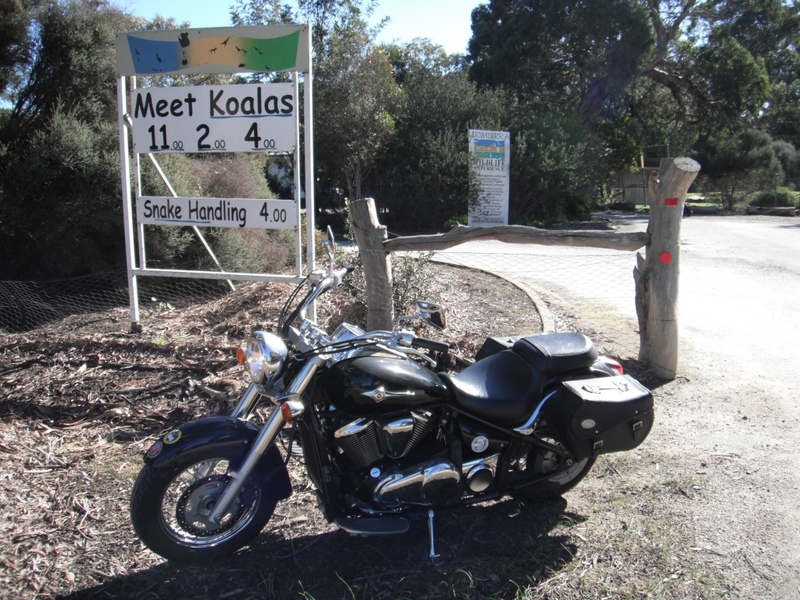 So off to Victor Harbour for a short ride and return to home. I rode through Victor and turned around the ring road. The ring road travels past a wildlife park where we had taken my son and his family last week. It is a privately owned park and is very good. If ever passing by it would be well worth the stop. I then started the return trip home. I had a few stops along the way. 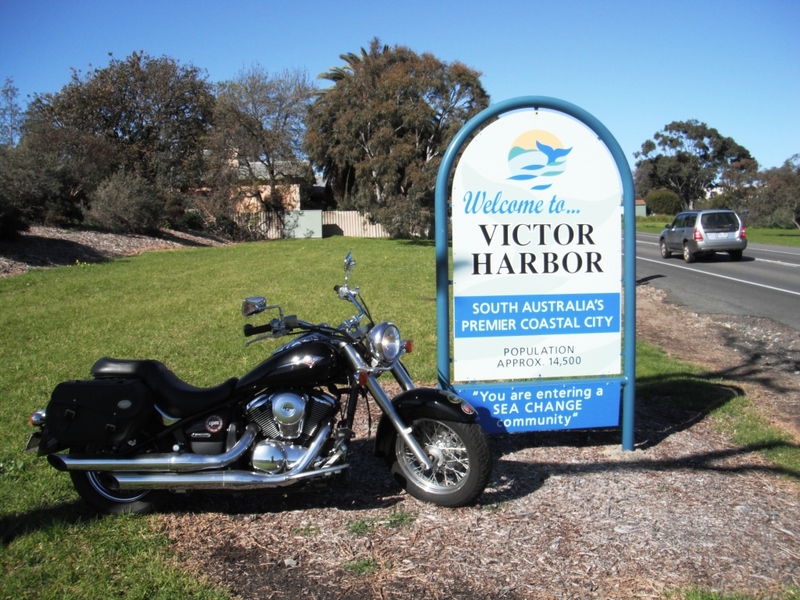 Victor Harbor is a lovely spot during the winter months, but at Christmas during the school holidays it is a nightmare. The population doubles with all the tourists. But I guess its good for the town. 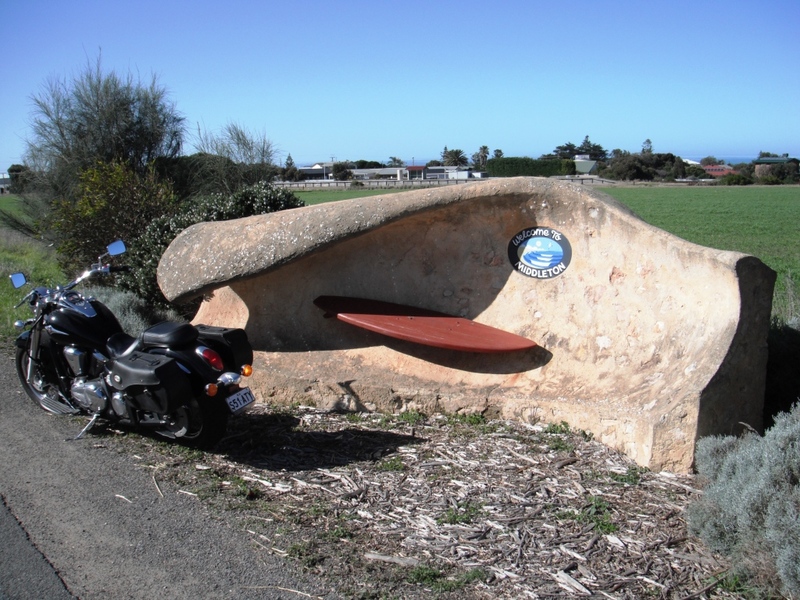 Middleton is a surfing town and is also a holiday destination. The tavern here does cook a great meal. 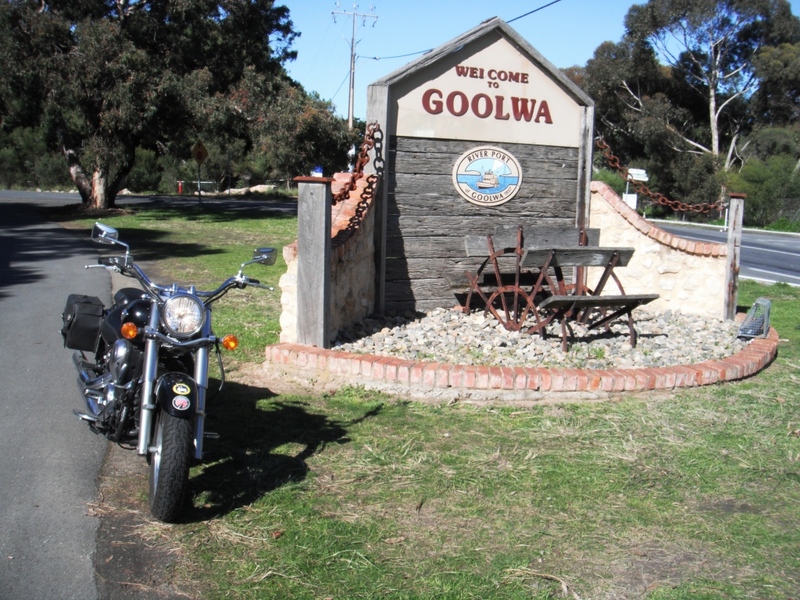 Back to my home town of Goolwa. I Finished up very happy with the performance of my bike “Phoenix”. After fueling her up I put her to bed in the garage.